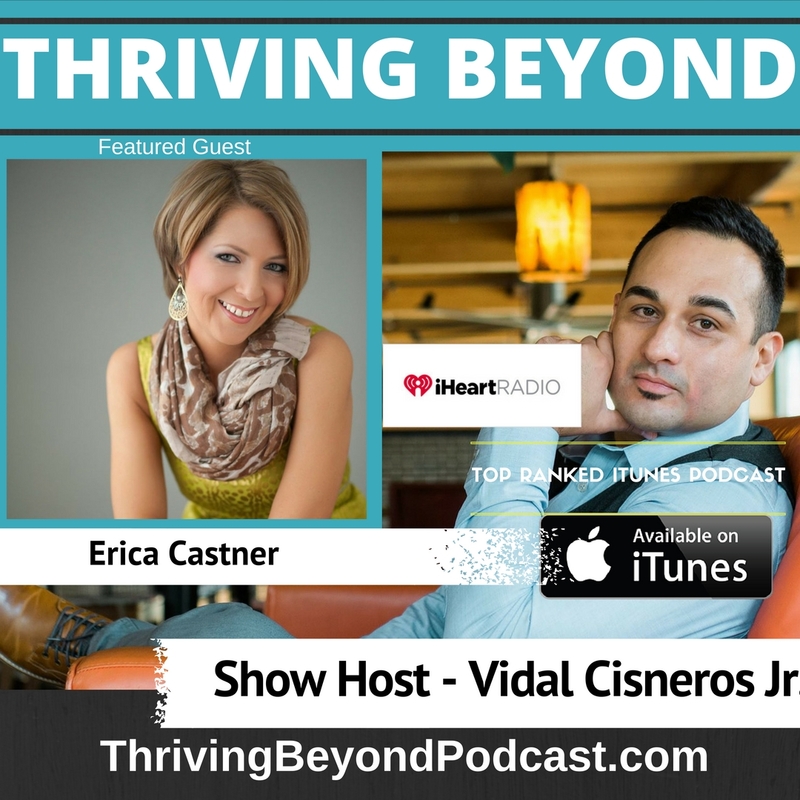 TB 48: Erica Castner - Vidal Cisneros Jr. 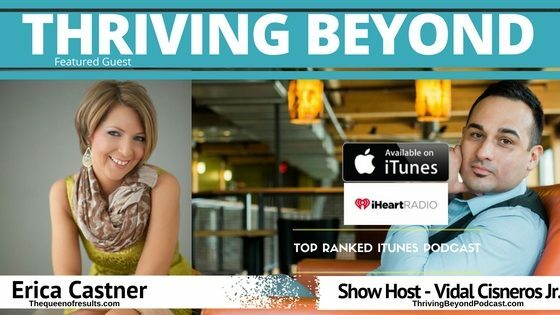 Through years of helping thousands of businesses, Erica Castner has identified the key factor to turn your ideas and goals into results and accomplishments. Erica bridges the gap between where they are now and the next level they want to achieve. Years ago, Erica found herself at a weekend event and needed to resolve her alcohol addiction and accept the root of the cause before she’d overcome her identity crisis.